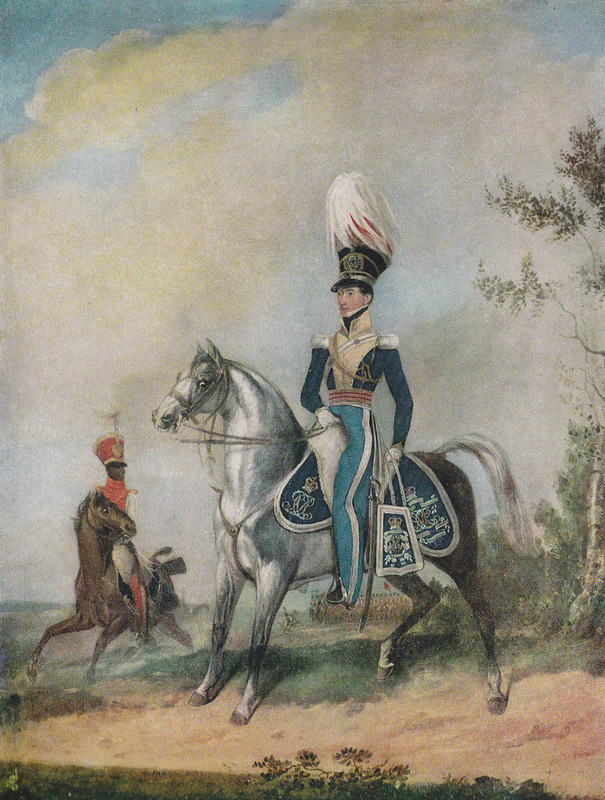 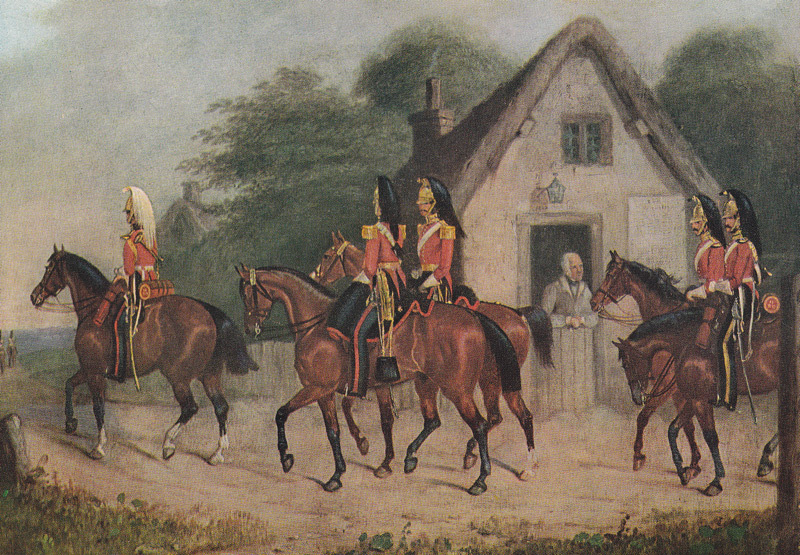 Officer and trumpeter, 4th Light Dragoons, 1822. 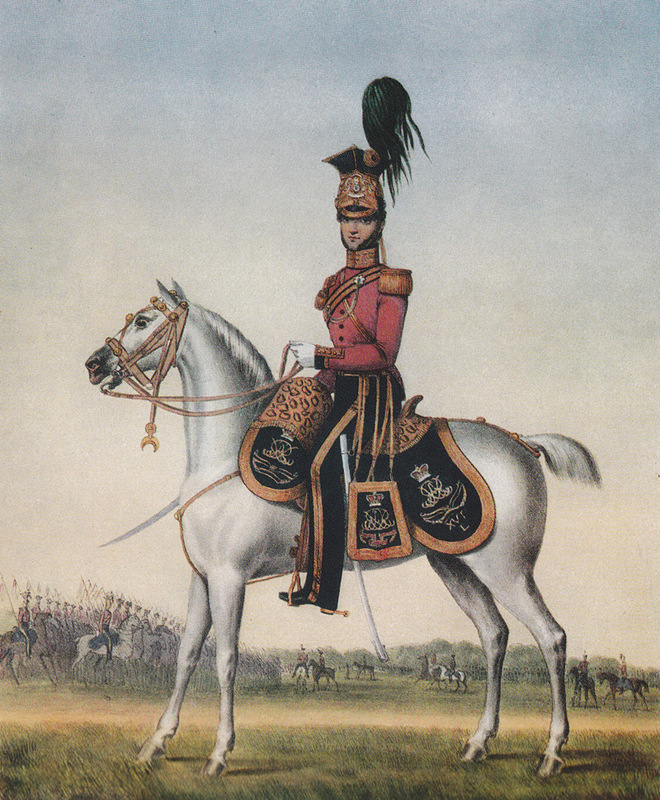 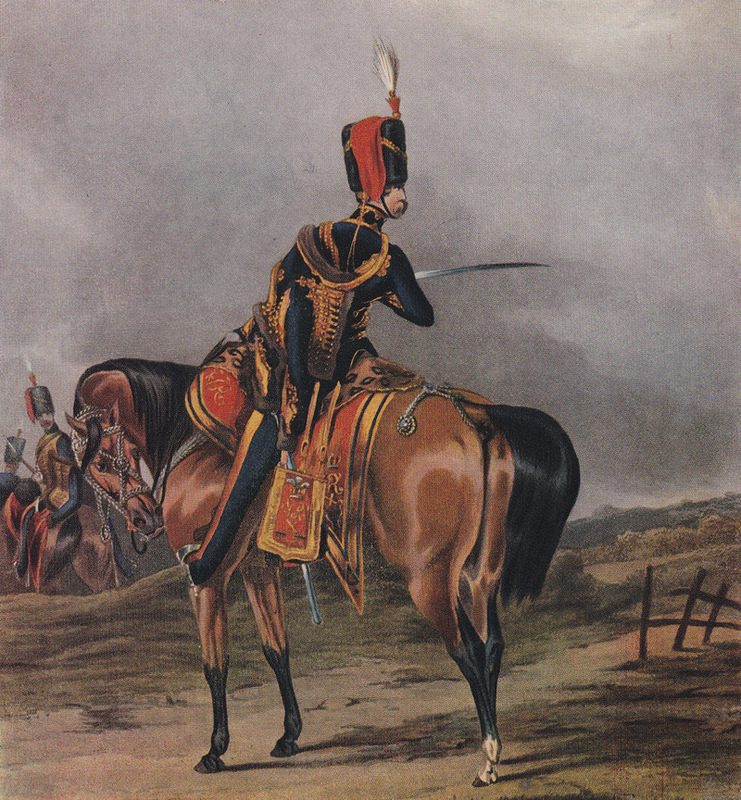 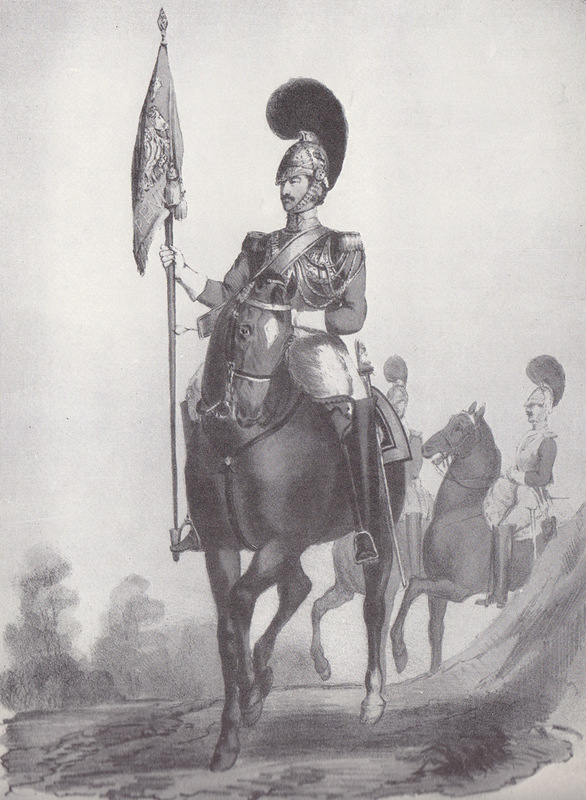 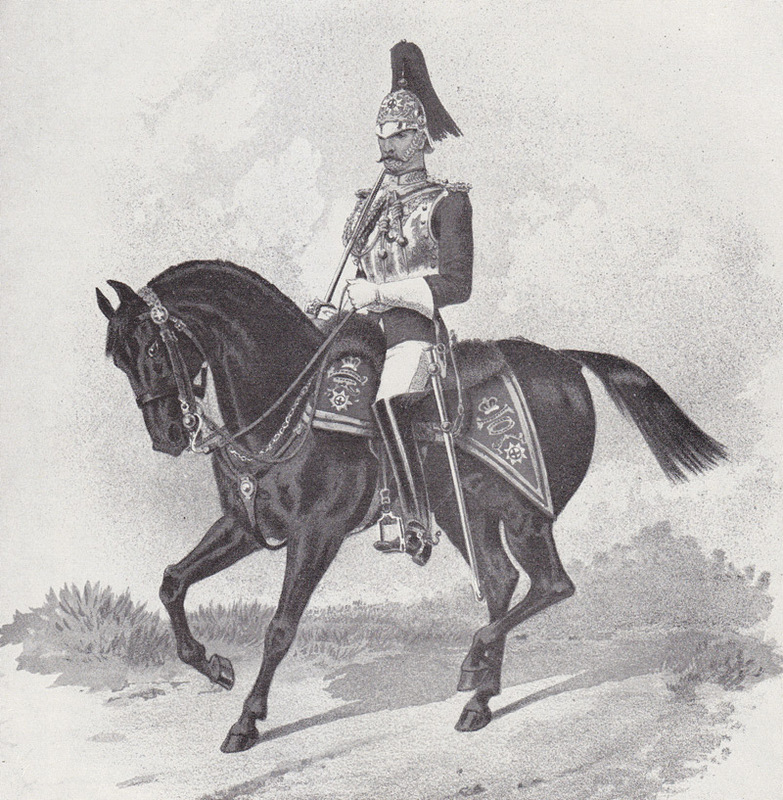 10th (Prince of Wale’s Own) Hussars, 1844. 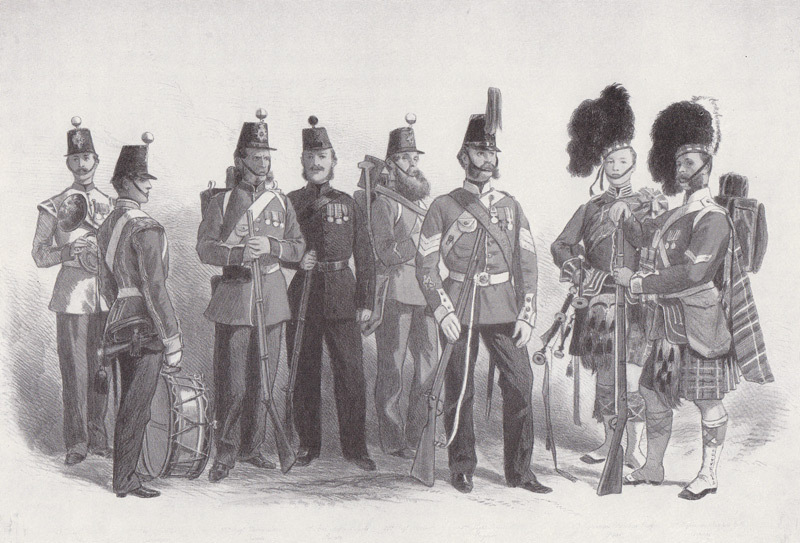 Regiments of the Line, 1869. 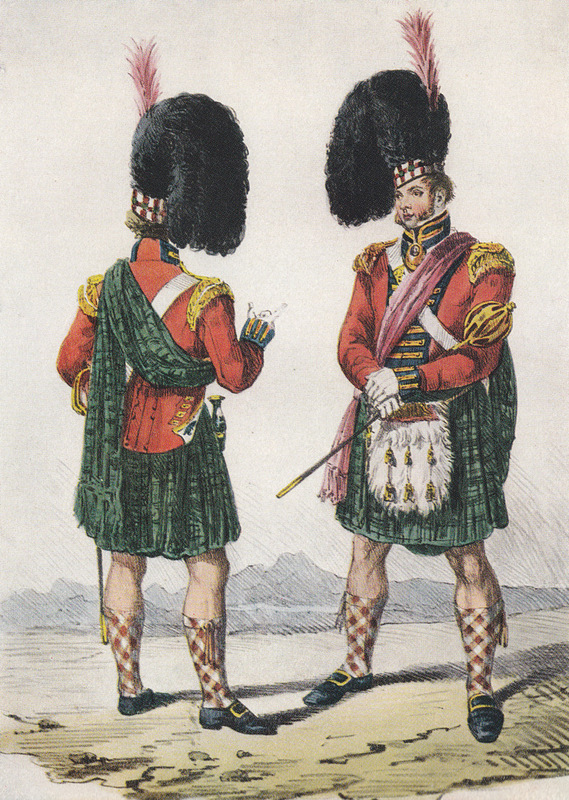 42nd Regiment of Infantry, Highlanders, 1828. 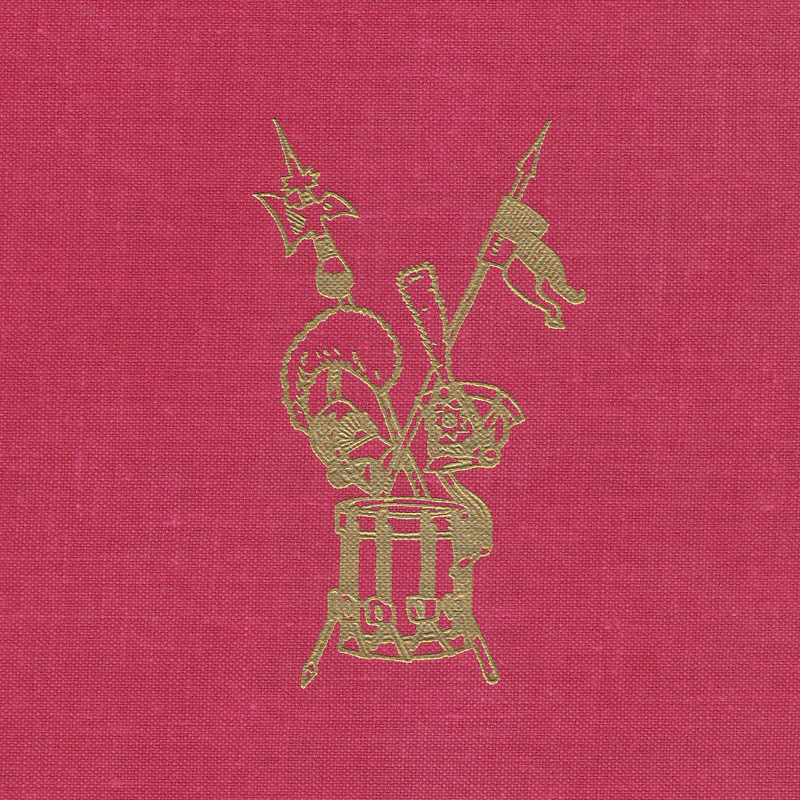 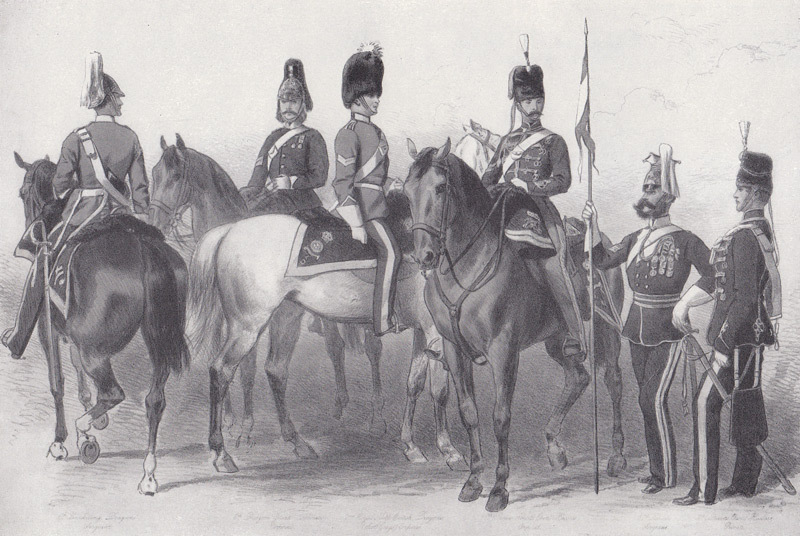 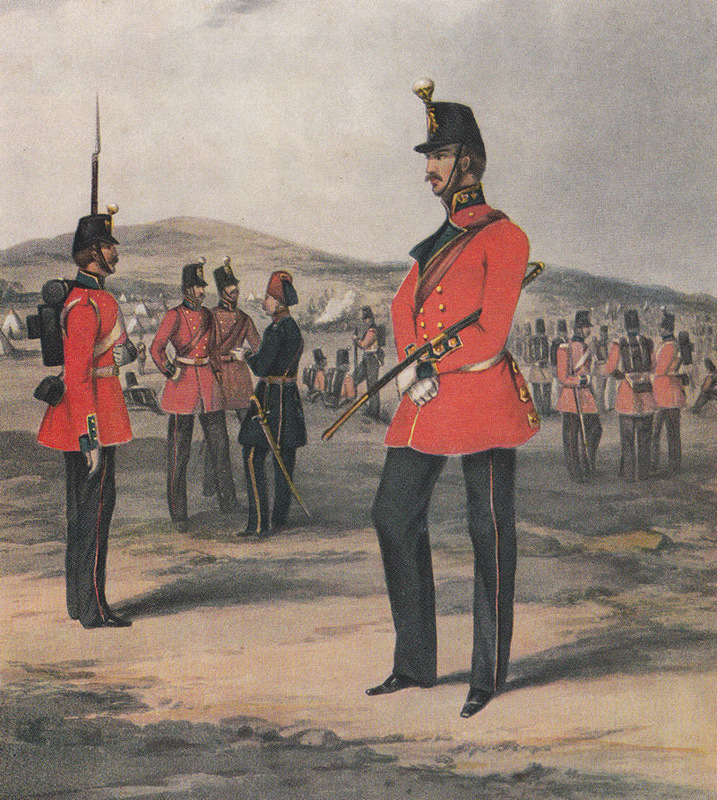 2nd Dragoon Guards, circa 1844. 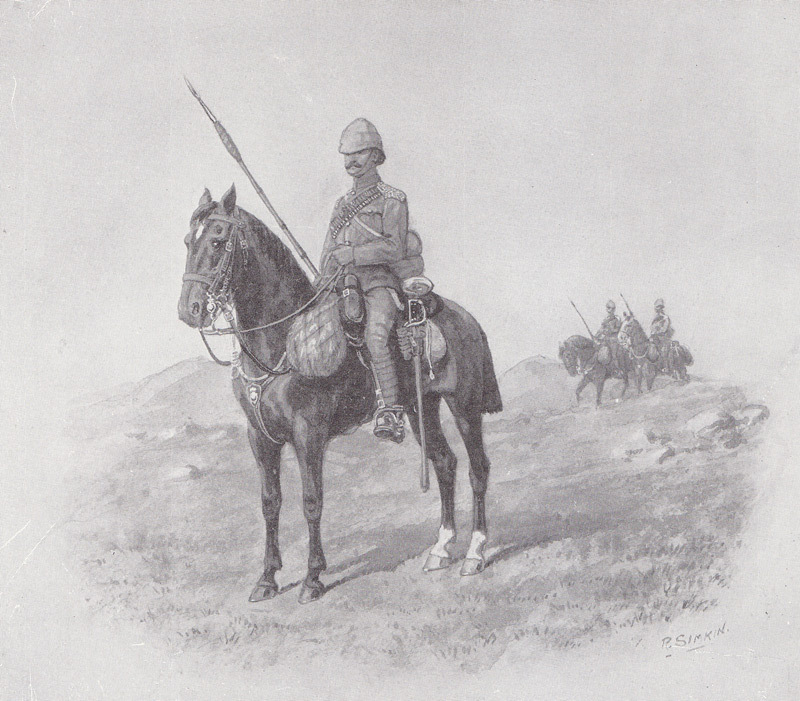 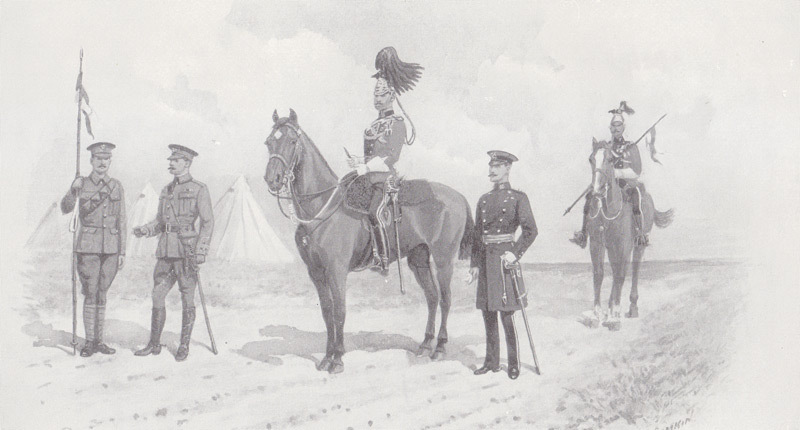 10th Prince of Wale’s Own Royal Hussars, 1891. 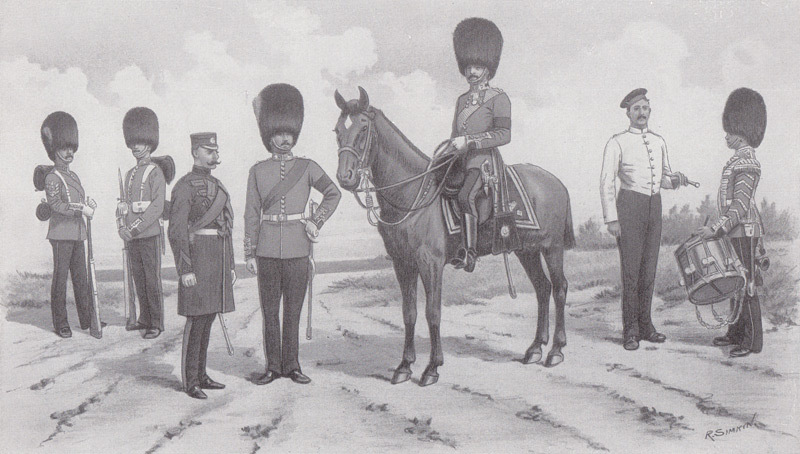 Officer, Royal House Guards, 1888. 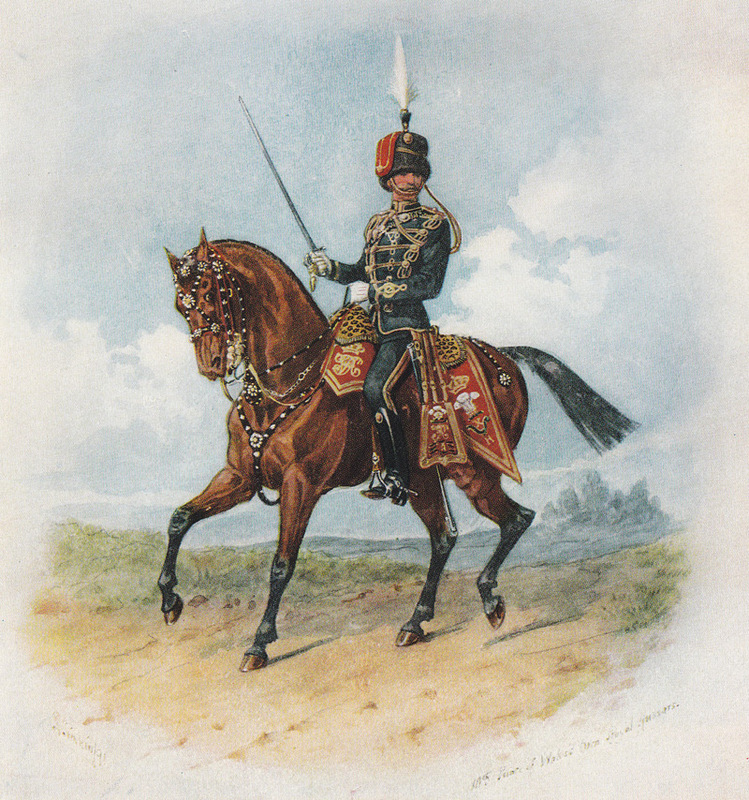 17th (The Duke of Cambridge’s Own) Lancers.